Simplified Excellence: cost-optimized DIN-rail power supplies. The PIANO family combines the renowned PULS efficiency, quality and reliability with an advantageous price model. 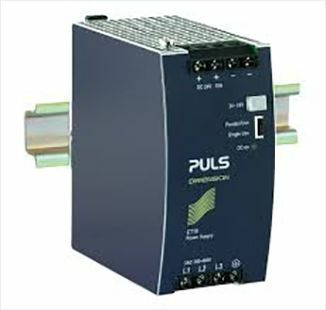 High-end DIN-rail power supplies and supplementary units. The DIMENSION family stands for the highest quality of performance and build and represents PULS' long-term technology excellence and application experience. Ultra compact DIN-rail power supplies for lower power applications. MiniLine products are extremely compact, optimized for reliable operation and can be installed in seconds providing convenience and flexibility.